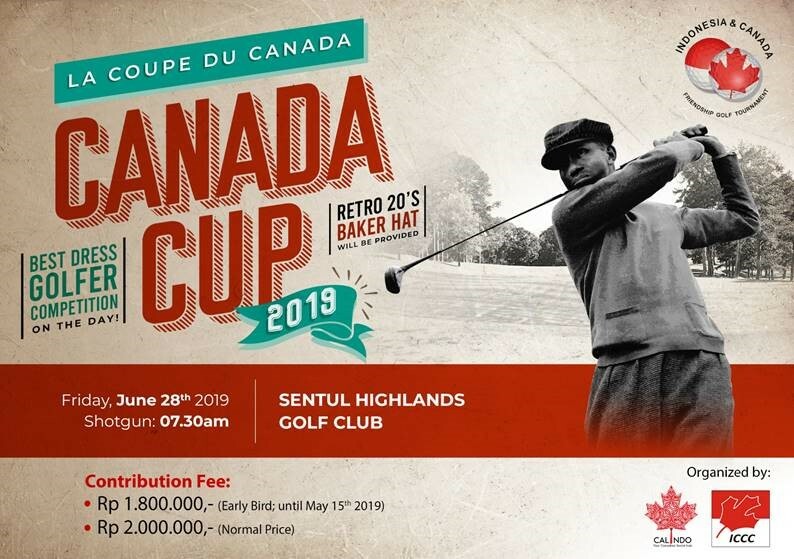 This year, we are excited to host the 2019 Canada Cup on June 28th and we expect it to be even more sensational. For more info, Ms. Sherlen is available at 021 527 7890 or 081280250055 or karina.sherlen@iccc.or.id to discuss all queries. For player registration, click here.